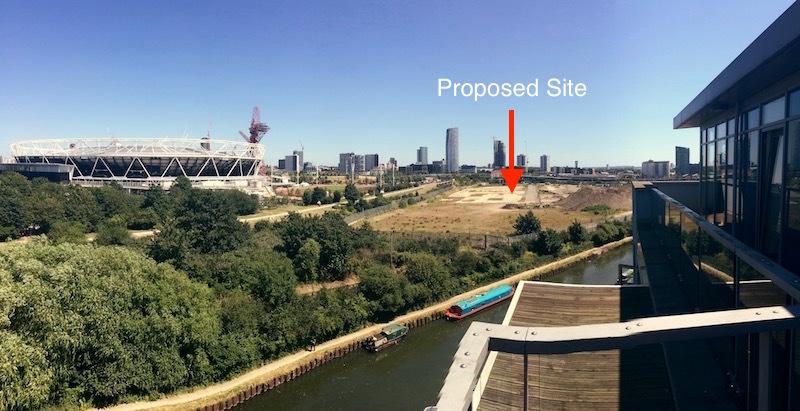 Stop the plan to build 4 concrete & asphalt factories next to Olympic Park! The new LLDC Boss is also Chairman of Network Rail! 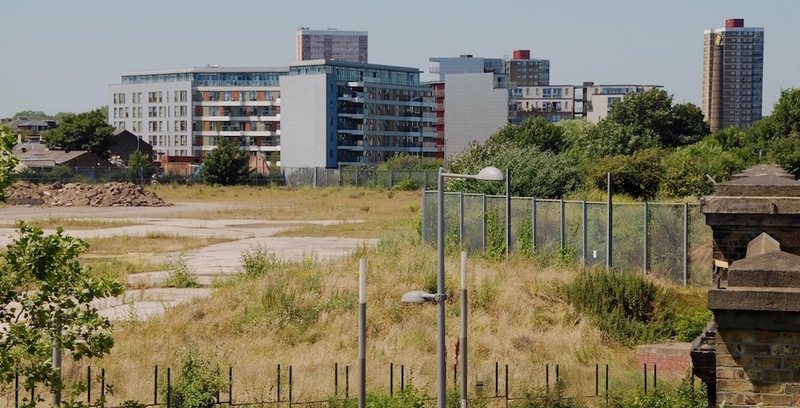 London's Olympic Legacy is under threat. Last year a planning application was submitted for the creation of London's largest concrete and asphalt factory - right at the centre of the Olympic Park, and in the middle of a dense residential area. This development would have a dramatic impact on the local area and residents, creating 3 concrete batching plants and an Asphalt production plant adjacent to a heavily used green space. The proposed plants, which will be next door to London Athletics and the new UCL East campus, are to run 24 hours a day, 7 days a week, with an estimated 900 heavy vehicles coming and going daily. There is a serious risk that hazardous chemical dust from concrete and asphalt manufacturing activities and associated vehicle fumes will raise air pollution to dangerous levels, resulting in asthma and other respiratory issues for the populations of Newham, Hackney and Tower Hamlets. Despite all this, it is estimated that it will only produce 20 jobs for the area. View of the proposed site, taken from the nearest residential building. This will create an industrial blight on the area by introducing significant air, dust and noise pollution to what is otherwise a fast regenerating part of the city. The proposal is scheduled for review before the London Legacy Development Corporation's (LLDC) planning committee as early as September 27th 2016. The LLDC was given special powers and a remit directly from the Mayors office to manage the Olympic Park area regeneration beyond 2012. Taken from the Greenway - the site is on the left, the running track for London Athletics is visible on the right. The LLDC is not directly accountable to local residents in the same way that the councils of Newham, Tower Hamlets or Hackney are. Consequently, the decision making of the LLDC will not always be in the interests of local residents. And it is the LLDC alone that has the final decision on whether this concrete batching development goes ahead. The proposal of the concrete works is completely incompatible with the current direction of residential and other developments slated for the area. In order to protect the integrity and future development of the community, it is of paramount importance that a concerted effort be made by local residents and businesses to oppose this planning proposal NOW. There are industries that are better suited for being embedded in urban settings. The LLDC recognises this themselves. With reference to the Olympic park the LLDC said ”...there are significant potential benefits from creating the necessary infrastructure to support community renewable micro-generation ...Incorporating energy capture system into the estate would greatly extend the benefits derived from community energy production." LLDC has a commitment to deliver developments sympathetic to ’a set of design principles, closely aligned to the Olympic values and LLDC’s ambitions for the Park development’. There are plenty of examples of industrial architecture that are designed to be sympathetic to their surrounding environment. We are a group of concerned citizens who live and work in the affected area. We strongly believe that there is a place for modern industry in our neighbourhood, but that this scheme is bad for residents, bad for the environment, bad for local businesses, and bad for jobs. In pursuit of this goal, we have formed the Olympic Park Coalition for Responsible Development, a pan Bow-Wick Lane-Fish Island-Stratford Community interest group with the express purpose of opposing this scheme. Click here to view the full planning documentation.